Egyptian Cabinet’s media centre denied on Monday reports on a drop in the country’s agricultural exports of citrus fruit. The centre said in a press release that it contacted the Agriculture Ministry, which described these reports as baseless. 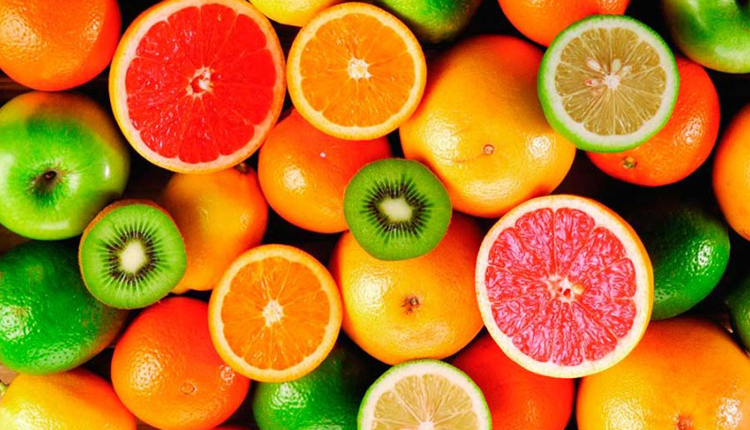 Also, the ministry clarified that Egypt’s exports of citrus fruit had surged in 2018, as Egypt currently holds the world’s second place in citrus export. In addition, there was a real rebound of Egypt’s agricultural exports in 2018 with 5,200,000 tonnes, the highest figures achieved by Egypt. The ministry decried such rumors which are only meant to harm the country’s reputation and question the quality and safety of its agricultural crops.